Seher is using Smore newsletters to spread the word online. Rosanna is a biathlon cross country player. 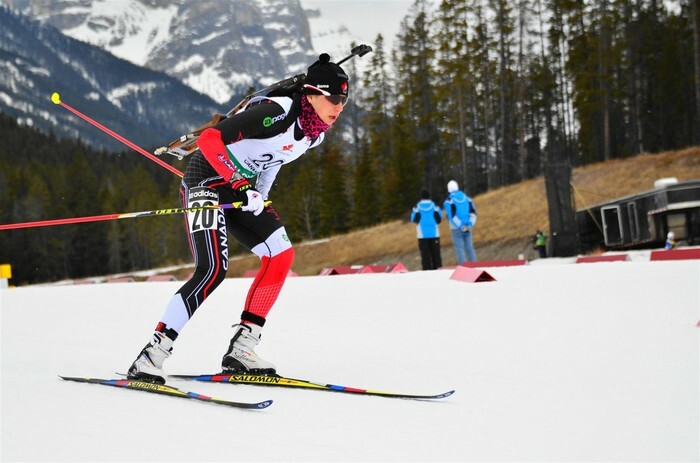 She is 1 of the top 10 players in the biathlon cross country team.Rosanna was born and raised in Canmore,Alberta. 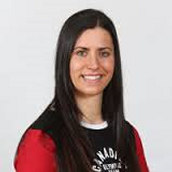 Rosanna has been racing in biathlon since she was 10 and she was on the Canadian National team since she was 18. Rosanna Crawford had her Olympic dream, she always wanted to be a biathlon cross country player. While watching her older sister Chandra win the gold metal in cross-country skiing she believed in her self that if she does the practice now then it might be a chance of winning in the Olympics .As much as she loved to be a biathlon player the more she worked hard, Four years later they were able to experience the Olympic Winter Games together as both Chandra and Rosanna were members of the Canadian Olympic Team at Vancouver 2010. Rosanna use to run around and use to think that she was playing biathlon when she was little. She would imagine her fans waving at her and screaming "Go Rosanna Go". She would also imagine the finish line and at that moment she would run the fastest as she can. 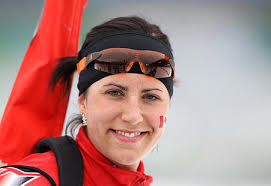 One day ,the moment she knew she wanted to represent Canada for a long time.She had a hard time making it to the practice team, but just check it out, she was meant to be a biathlon athlete. 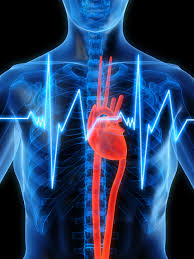 In December 2008, a heart procedure to repair a condition (called atrial tachycardia) that caused Rosanna heart to race up to 250 beats per minute! 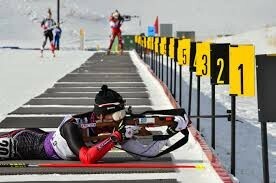 Biathlon is very important for Rosanna because rosanna would always remember her hard work and how she got the training. The Canadian shirt for Rosanna is very important for her. She would look at the shirt and remember what the Canadians represented Canada for. Shooting is a favourite hobby for Rosanna. She would always be nervis to do it but when she shoots she try's her best. Rosanna always wished to be just like her older sister (Chandra) when she was little.She use to watch Chandra win the Cross Country team+winning a gold medal.Rosanna grew up as her older sister Chandra. Rosanna has a challenging career with her injuries and health problem.Rosanna started to have this health problem when racing in the 2010 Olympics. Rosanna said that she will Improves every 4 years.This season Rosanna will be focusing her energy on being at her best in the Cross country/biathlon team. 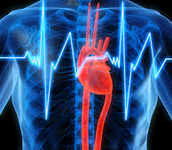 Click on this link and you'll find more Information then me about Rosanna C. Also please comment this site. Have fun learning extra personal information about Rosanna C.
I think Rosanna is a great Olympic Canadian biathlon because reading these notes make me feel like that Rosanna was really, really working hard. Her skills, Improvements and more are very good. I wonder what Rosanna is planning forward. I am going to always remember Rosanna's power!